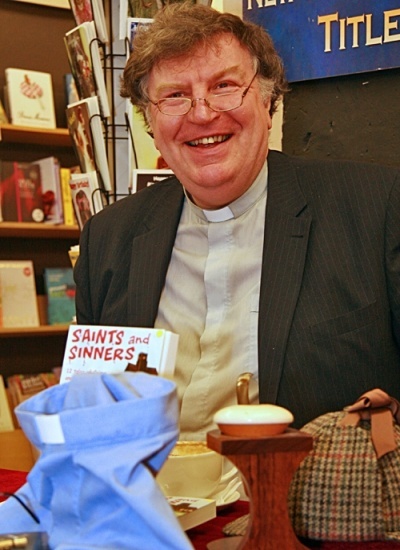 Malcolm Lorimer was born in Haworth, West Yorkshire and has been a Methodist Minister for over 40 years. He has served in Stockton-on-Tees, Manchester, Heald Green, Moss Side and Sale. A former Superindentent of the new Cheshire South circuit he lives in Nantwich. He is chaplain to Lancashire CCC and part of the Heritage Team. He has written a book on Brian Statham and others on the history of the club, plus helping to edit two collections of letters from Neville Cardus. He also writes crime novels about Clergy and Crime. He collects cricket books and memorabilia but sold a set of Wisdens to buy a Canal Boat. He is a lover of detective fiction, especially Sherlock Holmes. He loves canals, jazz and likes Leonard Cohen.